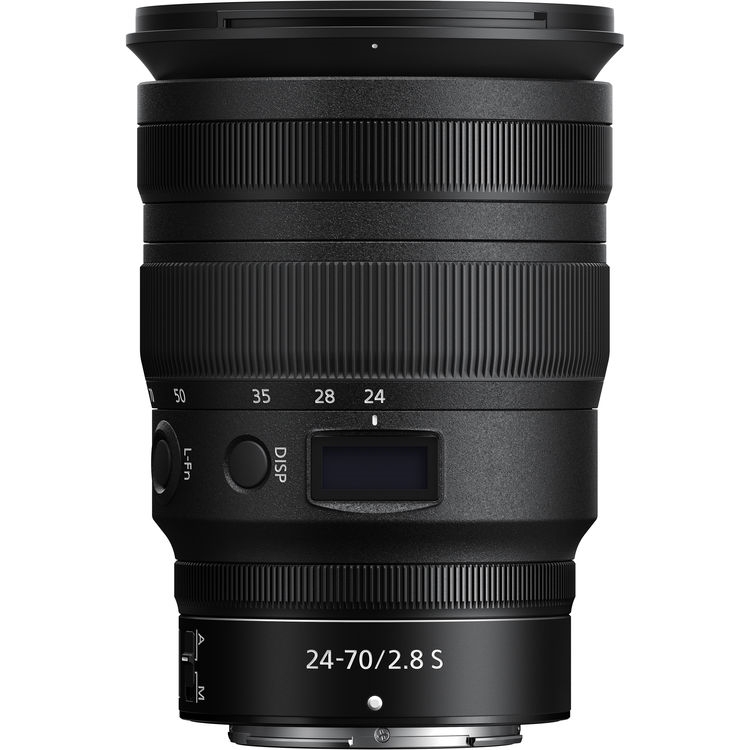 Bright and versatile, the NIKKOR Z 24-70mm f/2.8 Sfrom Nikon is a workhorse standard zoom, covering wide-angle to portrait-length fields of view. Characterized by its bright f/2.8 constant maximum aperture, this lens is suitable for working in a variety of lighting conditions and also offers increased control over depth of field for isolating subjects and working with selective focus. The optical design incorporates a pair of extra-low dispersion elements along with four aspherical elements, which help to control chromatic and spherical aberrations throughout the zoom range for improved clarity and sharpness. Additionally, ARNEO and Nano Crystal Coats, as well as a Super Integrated Coating, have been applied to suppress flare, ghosting, and surface reflections for improved contrast and color fidelity. 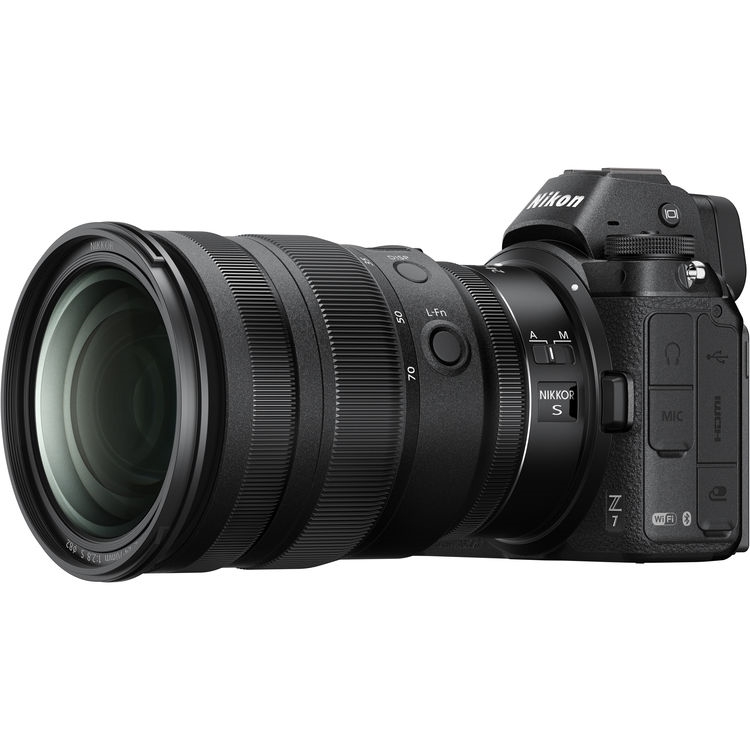 Complementing the optical design, a multi-focus system, which employs two stepping motors, helps to realize impressively fast, accurate, and quiet focus performance, along with full-time manual focus override, to suit both stills and video needs. 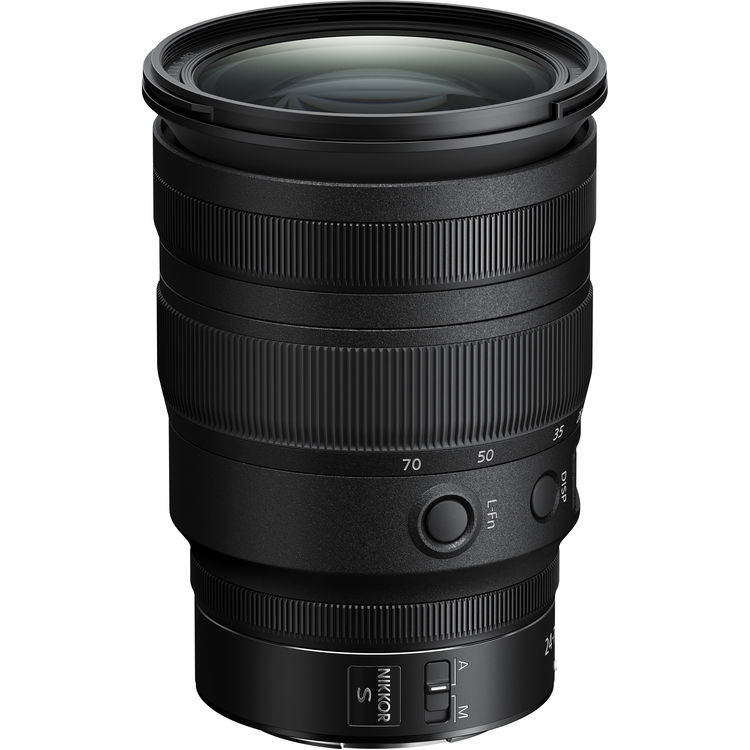 The lens also has a unique physical design, which incorporates a top OLED information panel that can be used to quickly confirm aperture and focus settings, and an assignable L.Fn button permits making exposure and settings adjustments via the lens. Additionally, a programmable control ring can be set for intuitive adjustment over a variety of camera and exposure settings. 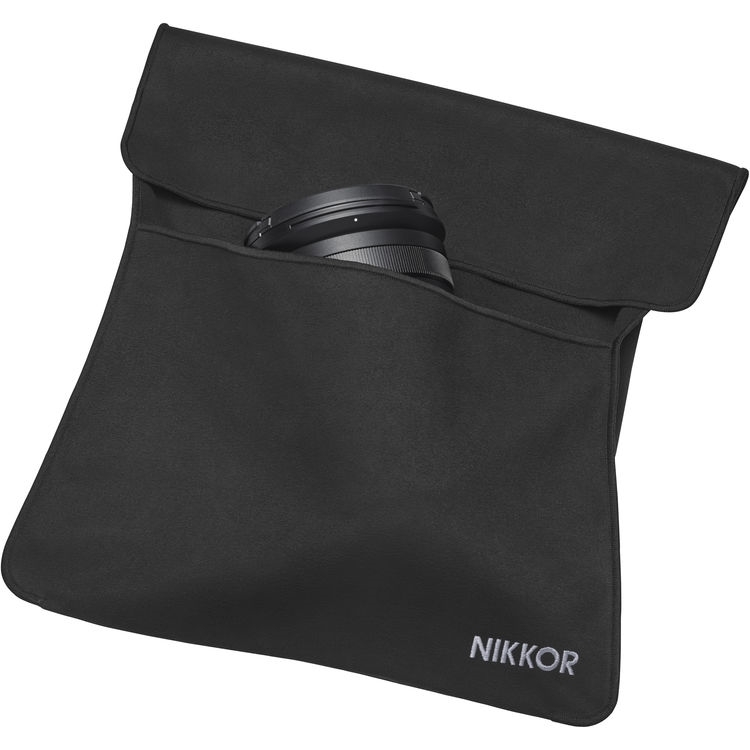 Standard zoom covers a wide-angle to portrait-length range and is designed for FX-format Z-mount mirrorless cameras. 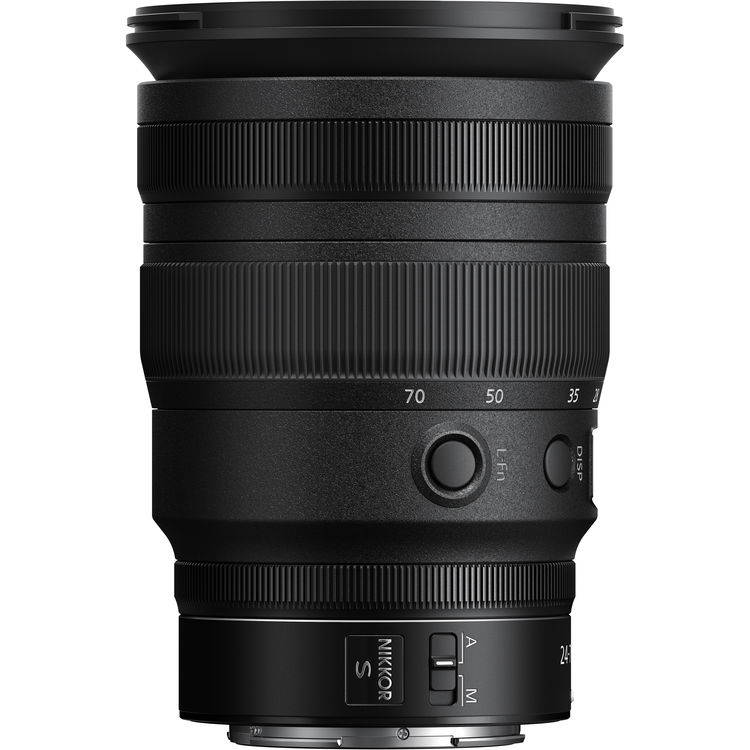 Constant f/2.8 maximum aperture offers consistent performance throughout the zoom range and also benefits working in difficult lighting conditions and using selective focus techniques. Four aspherical elements are used to reduce spherical aberrations and distortion in order to realize sharp imagery with accurate rendering. Two extra-low dispersion elements greatly reduce color fringing and chromatic aberrations throughout the zoom range in order to produce greater clarity and color rendering. ARNEO and Nano Crystal Coats are used to prevent ghosting, reflections, and flare in order to realize improved contrast and clarity when working in strong lighting and backlit conditions. The Nano Crystal Coat controls incidental light from a diagonal direction while the ARNEO Coat controls incidental light from a vertical direction. A Super Integrated Coating is also featured on multiple elements to help ensure consistently accurate colors. Multi-focus system incorporates two separate AF drive units, which are synchronized, to deliver especially fast and accurate focusing throughout the zoom range. 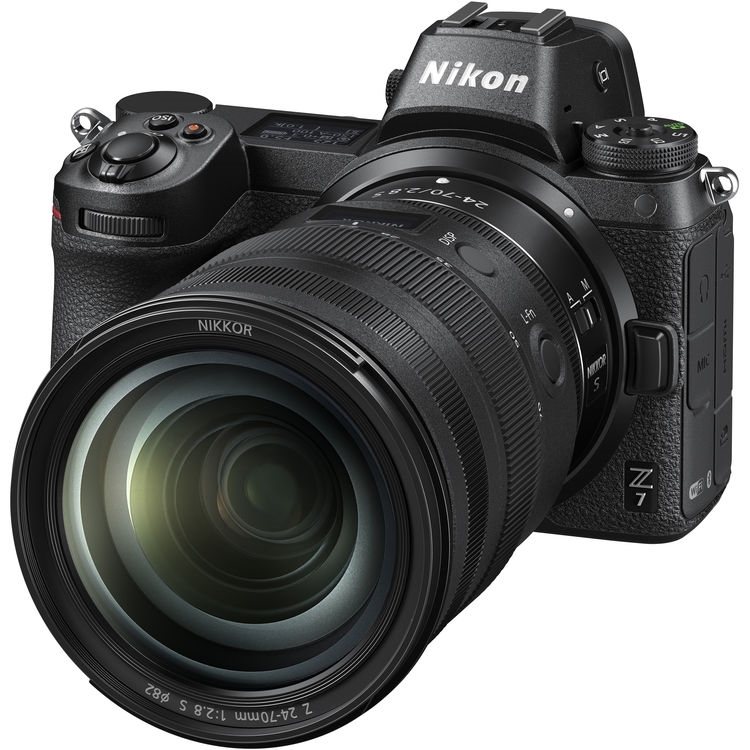 This system uses stepping motors, which offer impressively smooth and quiet autofocus performance that is well-suited to both stills and video applications. Full-time manual focus override is also possible and an internal focusing design is used, where only the internal lens groups are moved during focusing, to maintain the overall length of the lens during use and to promote faster focusing speeds. Programmable Control Ring is, by default, set to adjust manual focus, but can also be used to control aperture or exposure compensation. 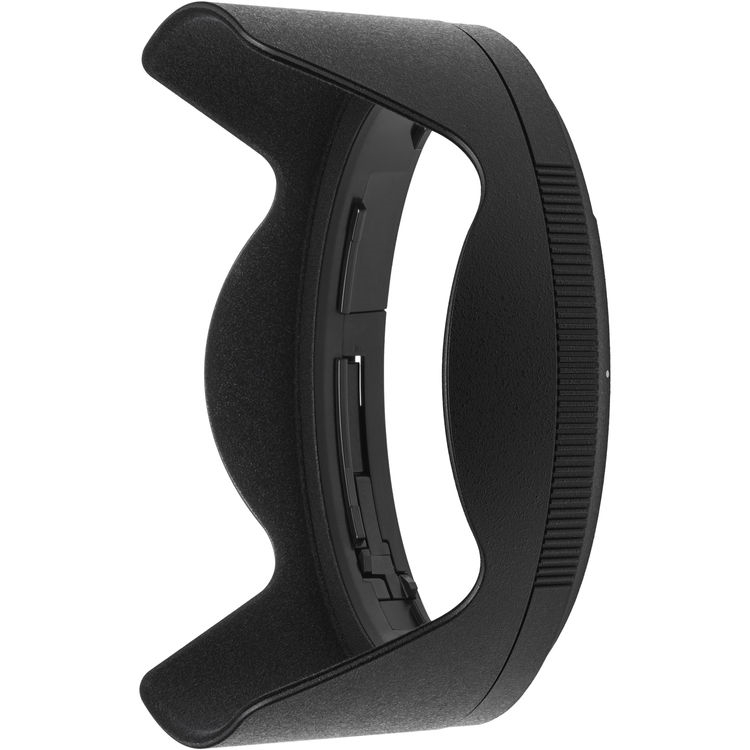 Integrated OLED lens information panel allows you to quickly confirm aperture setting, focus distance, and depth of field figures right on the lens in both bright and dark situations. 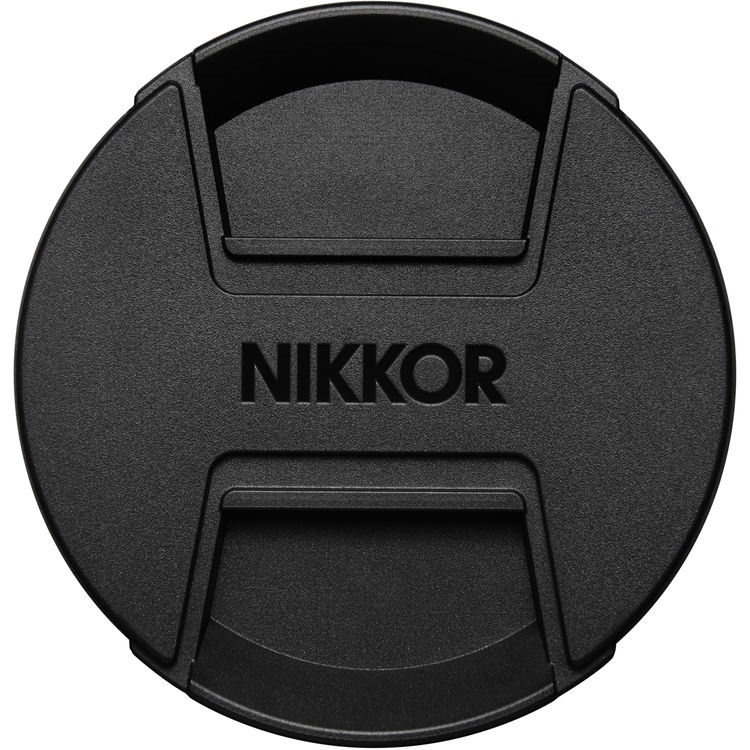 Assignable L.Fn button works in conjunction with camera-based Fn buttons to provide a seamless point for quickly changing exposure settings and other functions. Rounded nine-blade diaphragm promotes a pleasing out of focus quality that benefits the use of shallow depth of field and selective focus techniques. Dust- and moisture-resistant lens barrel benefits the lens' use in inclement conditions.